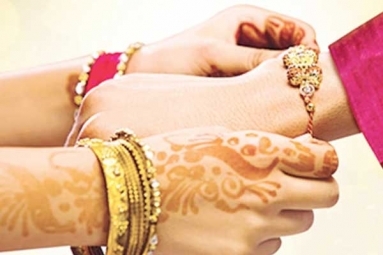 Celebrate Brothers and Sisters on this auspicious occasion of Raksha Bandhan. Special Brother and Sister Puja Archana can be done all day. 7 PM to 7:30 PM:- Special Brother and Sister Puja.